Here's a fact: I am a sucker for discounts, great deals and anything that would earn me points. I have a cardholder that keeps all my discount cards and loyalty cards from different establishments. 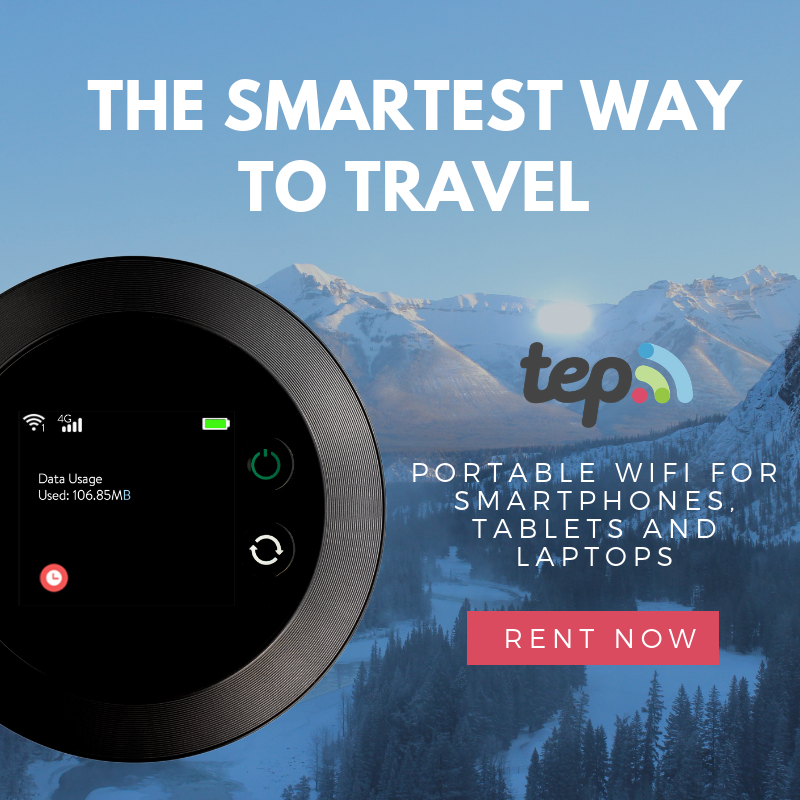 I once got addicted with groupon deals that I even made a list of groupon sites in the Philippines; until, I got smarter because of this experience. BUT the fact remains that I love good deals and good discounts. 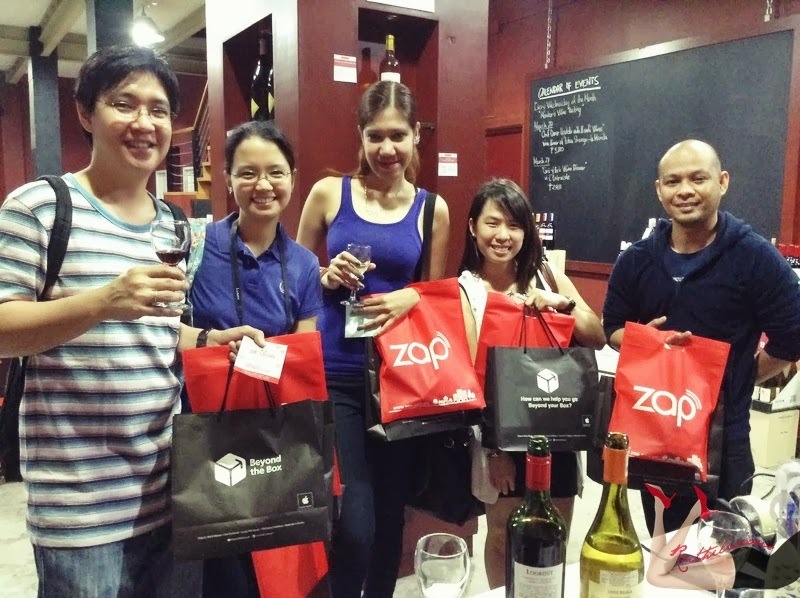 When I received an invitation from Zap Tag Team last year for their first Zap Tag Crawl in BGC, I had to decline because of schedule conflict. 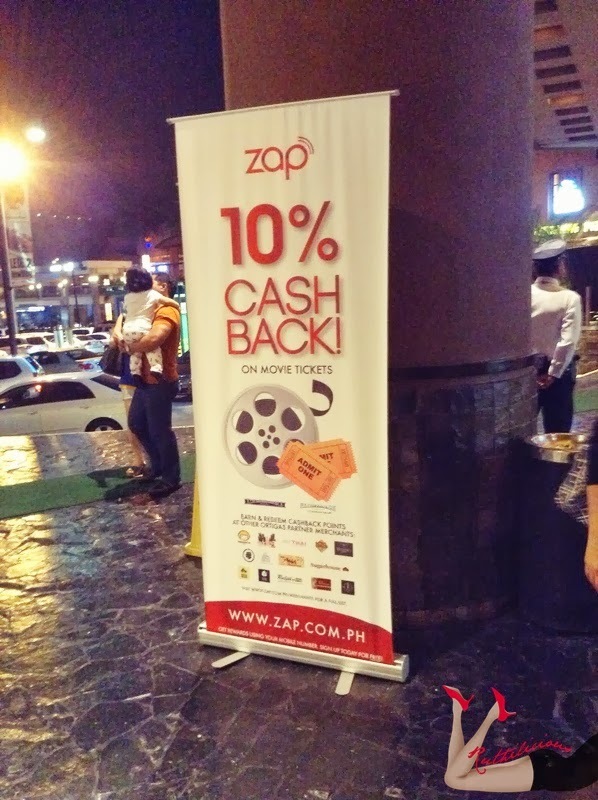 So, imagine my excitement when I received another invitation from Zap Tag for the Zap Tag Crawl in Greenhills! Zap Tag is a rewards and loyalty program that gives shoppers discount and instant rebates from partner shops. 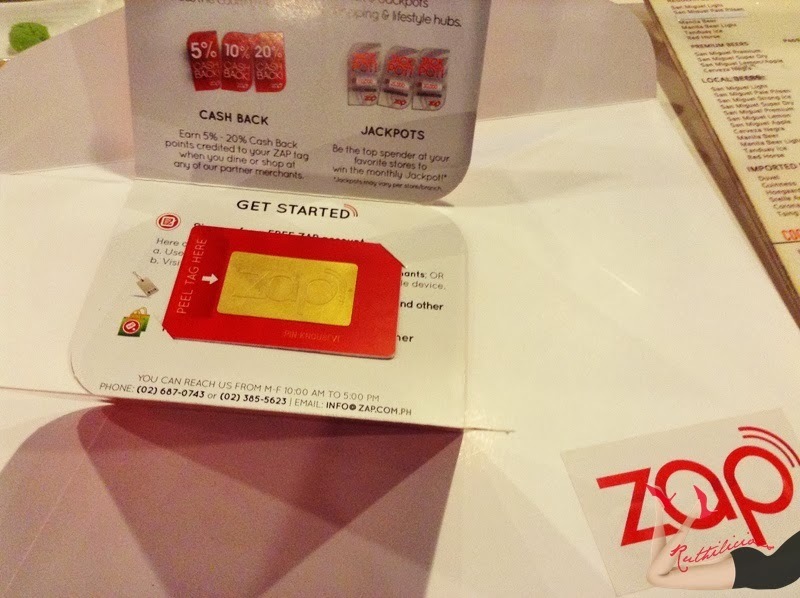 What makes it super amazing is that it is a card sticker that you can just stick in your phone, and you can tag in the partner establishment's Zap Tag POS to get instant discount AND rebate. Cashback can be from 5 to 20% - and points is 1 is to 1 redemption. 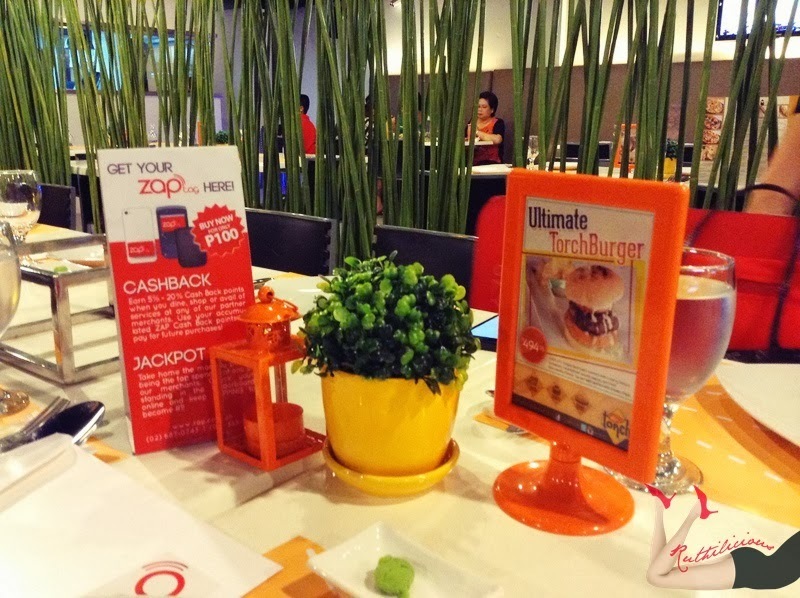 We got to experience how Zap Tag works and we crawled around Greenhills and visited the partner establishments. Please, please, keep reading. The Zap Tag experience is super fun! Click Read More to know more about Zap Tag.. 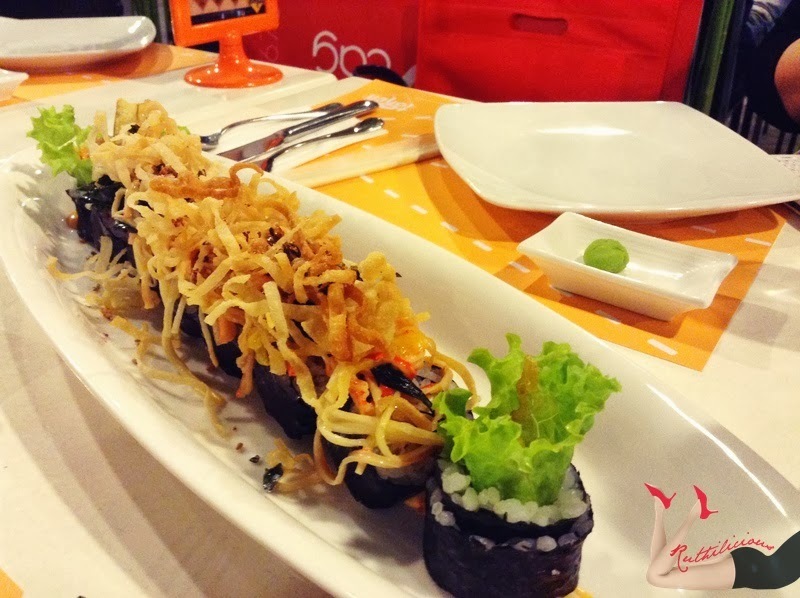 Zap Tag invited food and lifestyle bloggers for the Zap Tag Greenhills Crawl. 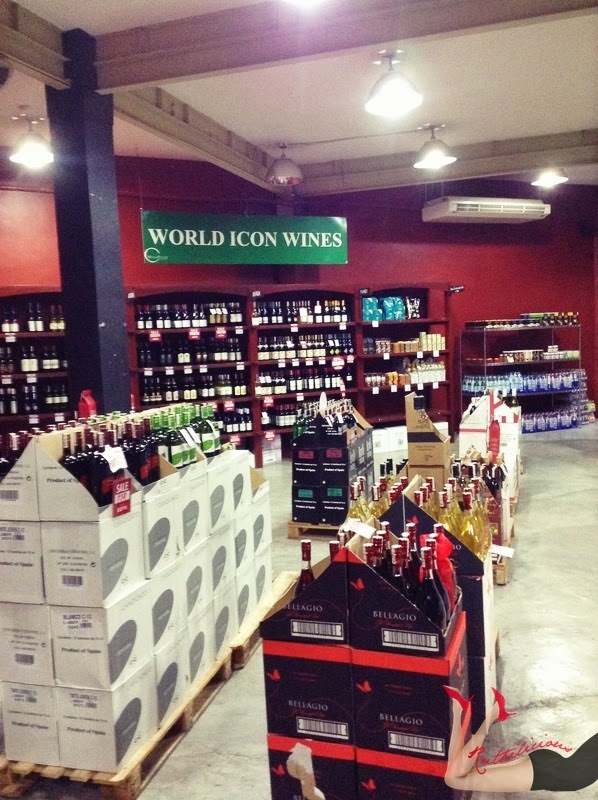 Our meeting point was in Wine Depot which holds wine-tasting event every Wednesday. 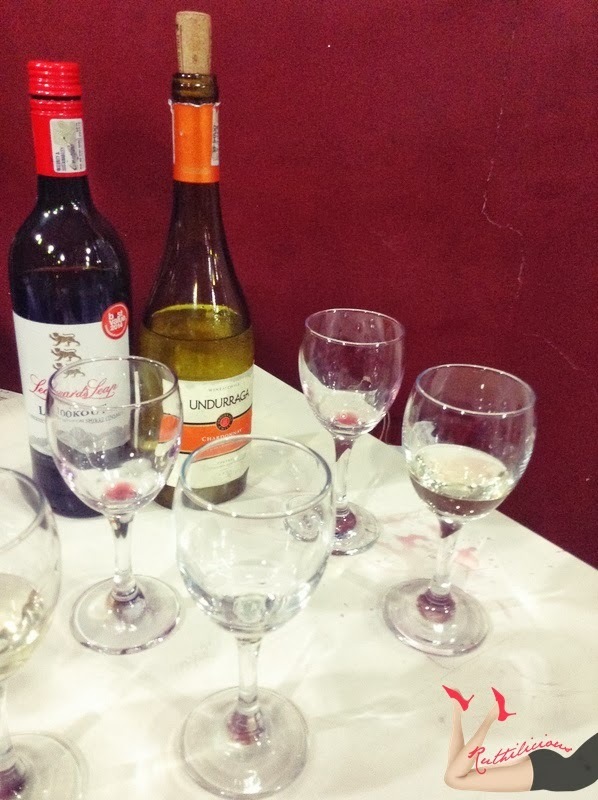 We enjoyed the wine and our goodie bags from Beyond the Box and Zap Tag with SugarHouse sweets!! 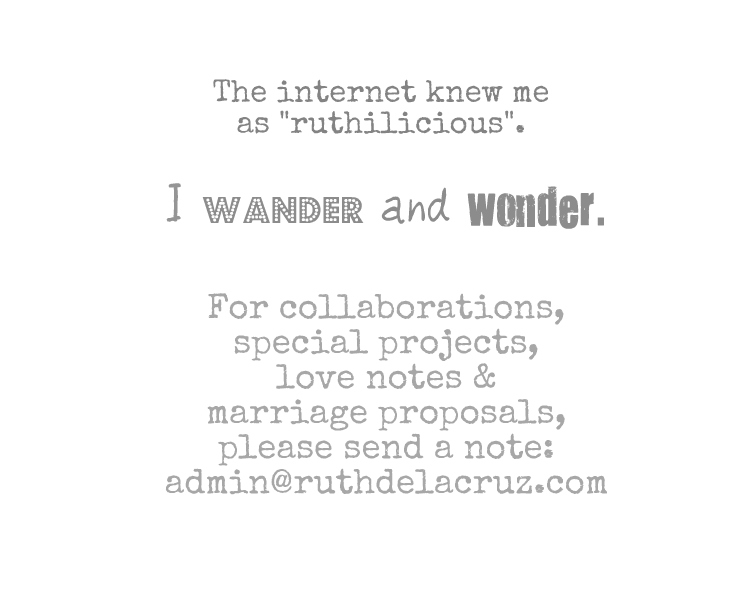 Can I just say I love Beyond the Box, and the gadgets and accessories it carries? Looks like I can get discount and rebates the next time I shop at Beyond the Box! Yay! Off to our next stop, Zap Tag let us try the Uber Manila. It is a US-based taxi service that offers a safer, and more luxurious service. Instead of the usual (yellow or white) cab, you will be riding a nice car to get you to your destination in style. All you need is a push of a button! I opened the Uber Application, and requested for a service. With the GPS turned on, it easily located my destination and assigned me a driver. 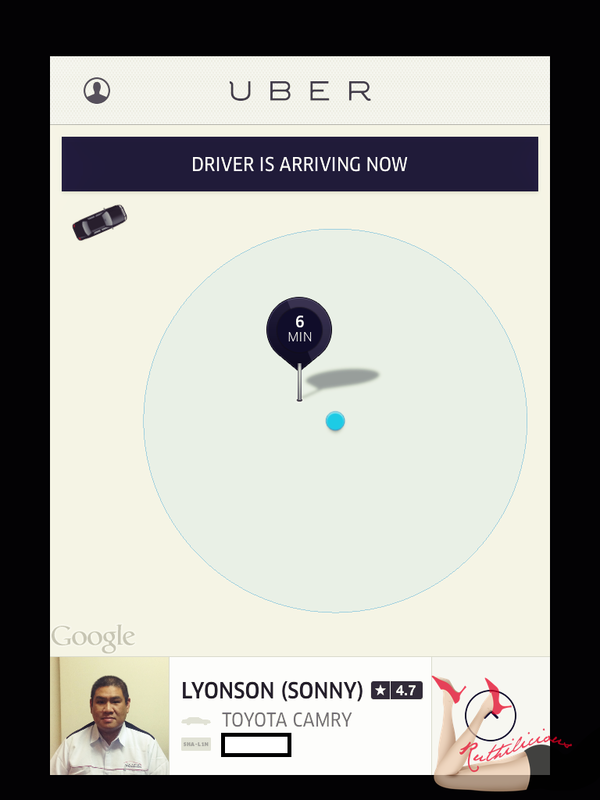 I love how it shows the route and where exactly is the driver (and how many minutes it will arrive). 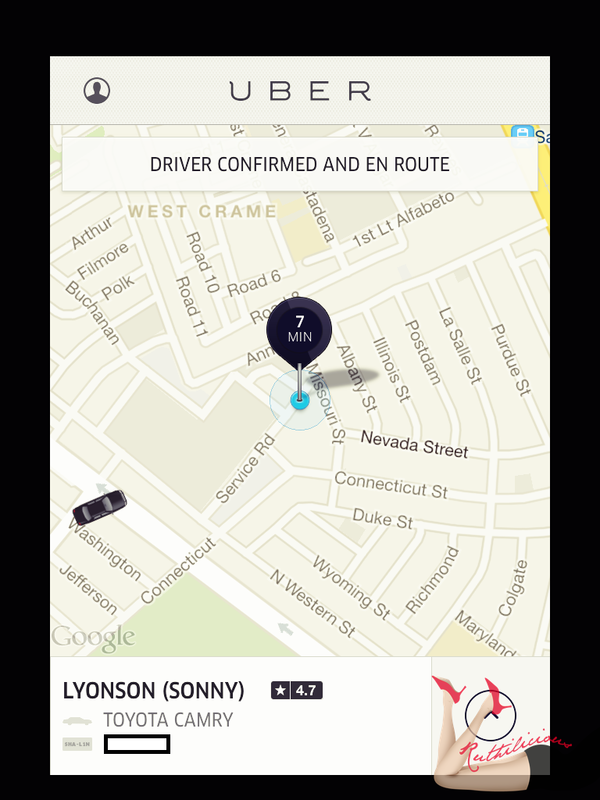 Uber can also allow you to contact the driver, or request to have the bill split. 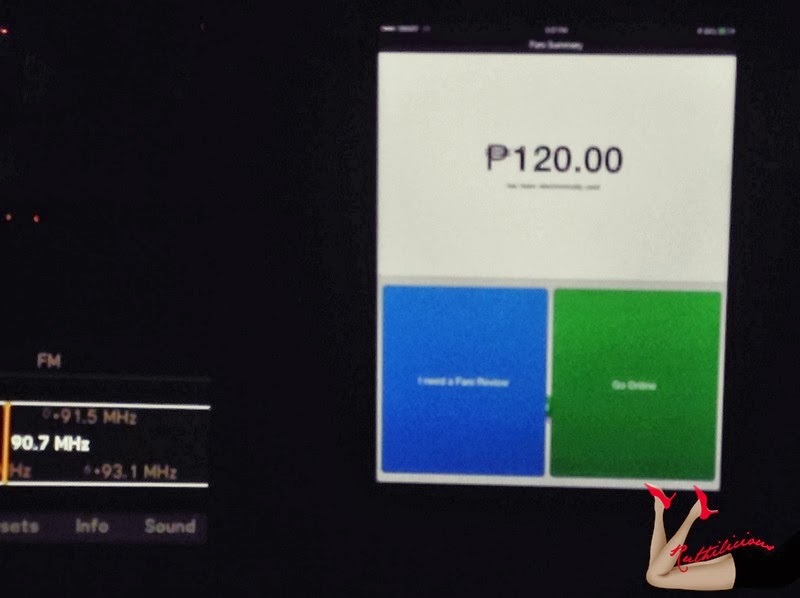 To use the Uber Manila service, you have to download the app, and register with your credit card (as bill is charged to your card). Lookie, you can see the picture of your driver, the license plate and type of car. but our group decided to head straight to Torch for dinner! Cool service! 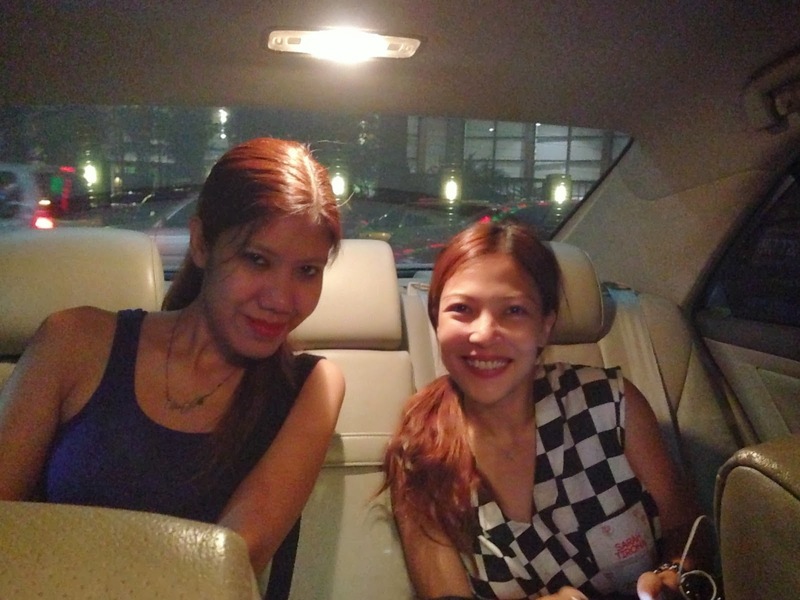 Uber Manila Car Service is best for "red-carpet" events! or P2.10 for every minute when the car is idle. 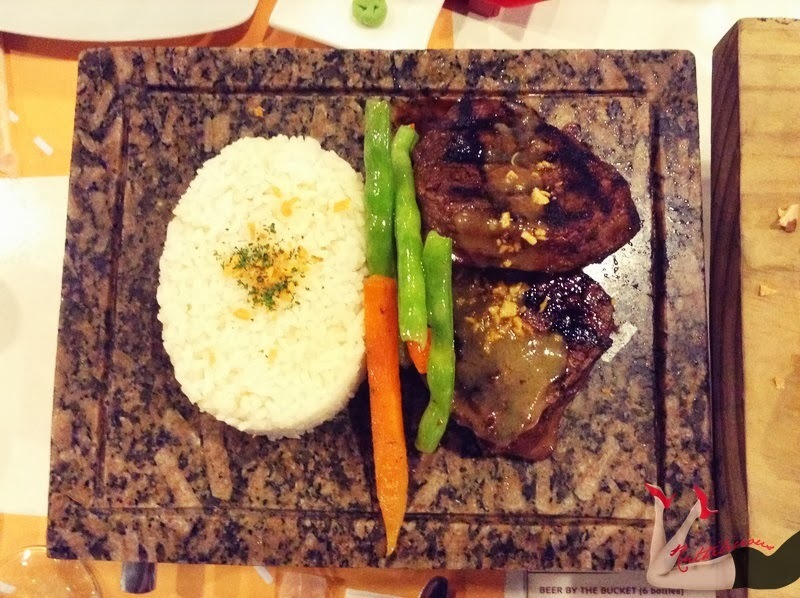 Thank you Kuya Sonny! I gave you 5 stars! 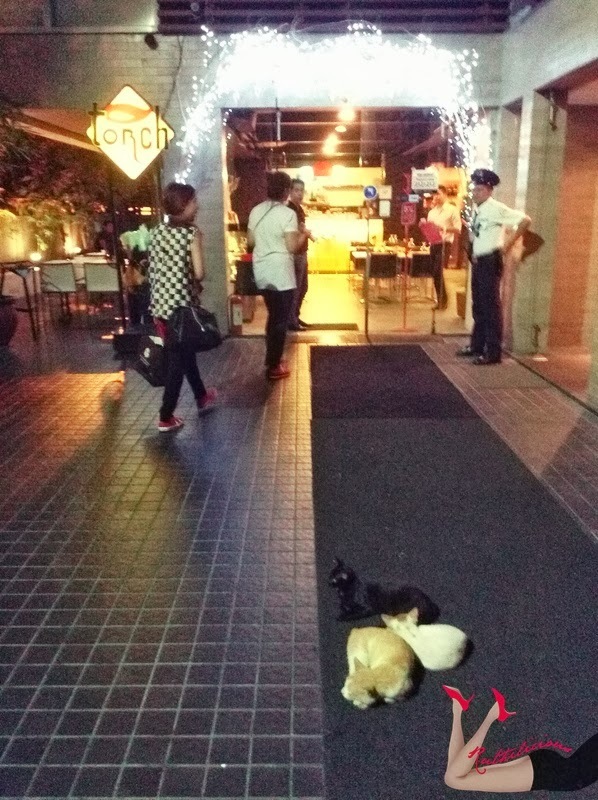 At Torch in Connecticut, we were welcomed by the lazy mommy cats! Cute sight! 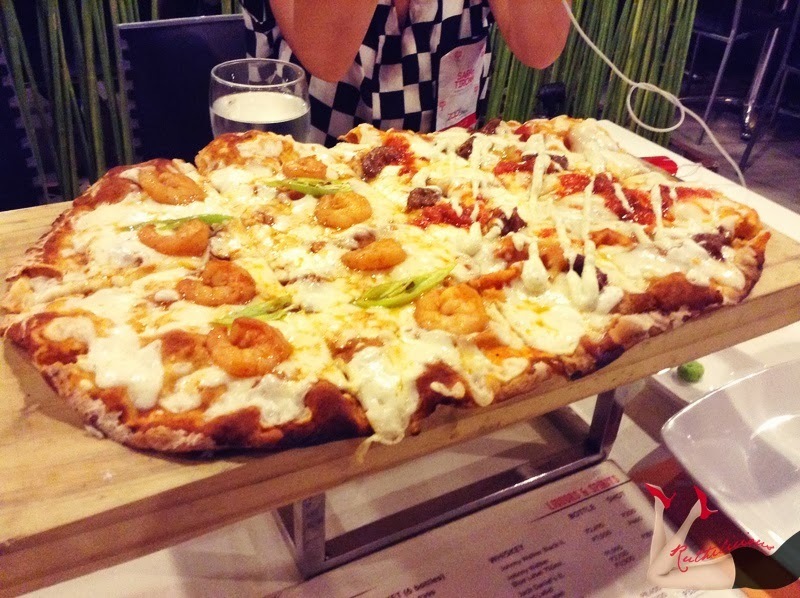 It was my first time in Torch, and I am so excited to try the food! 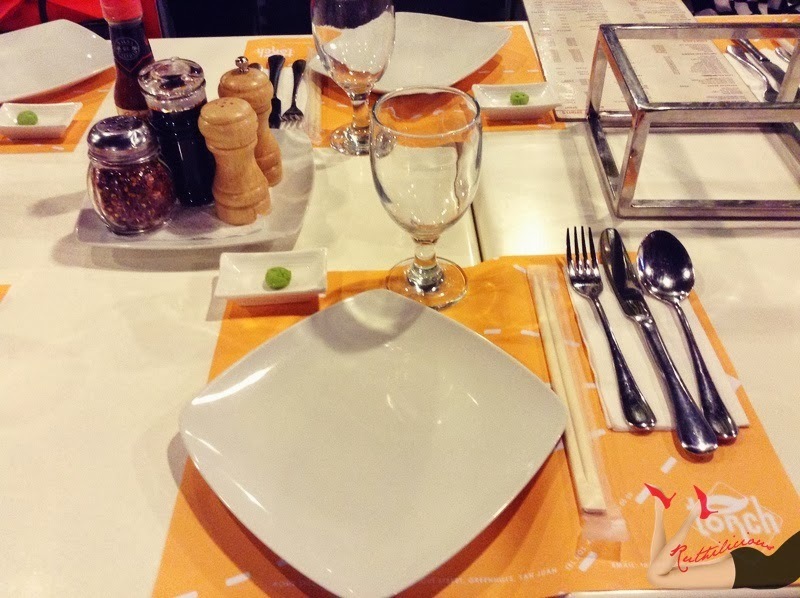 The next time you dine in, always check for the Zap Tag logo! We were so full, we decided to skip dessert. 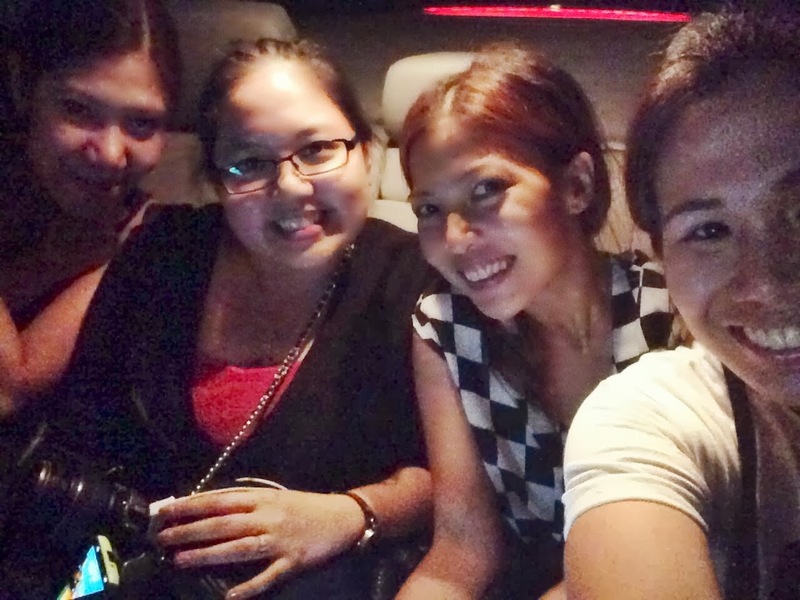 We requested another Uber Manila cab service, and this time we rode a BMW! 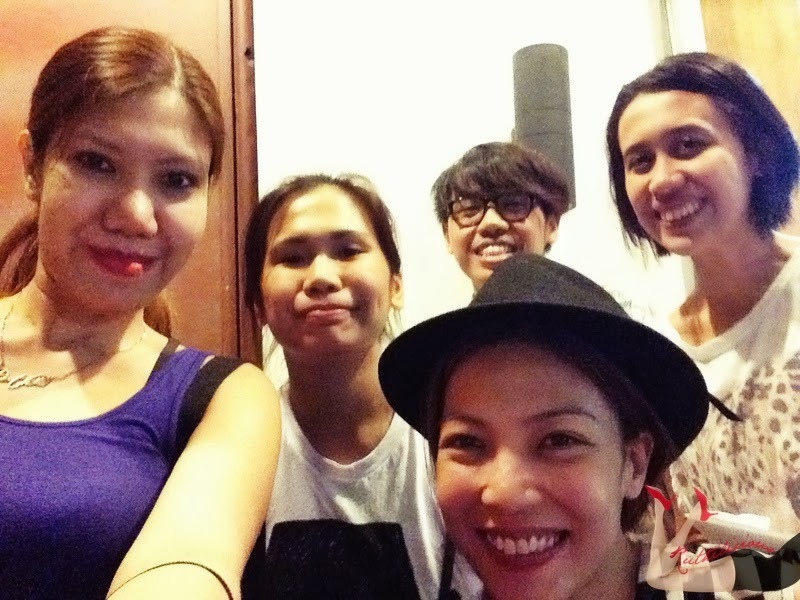 Super fun time with these girls! Laugh trip stories with Ana!! 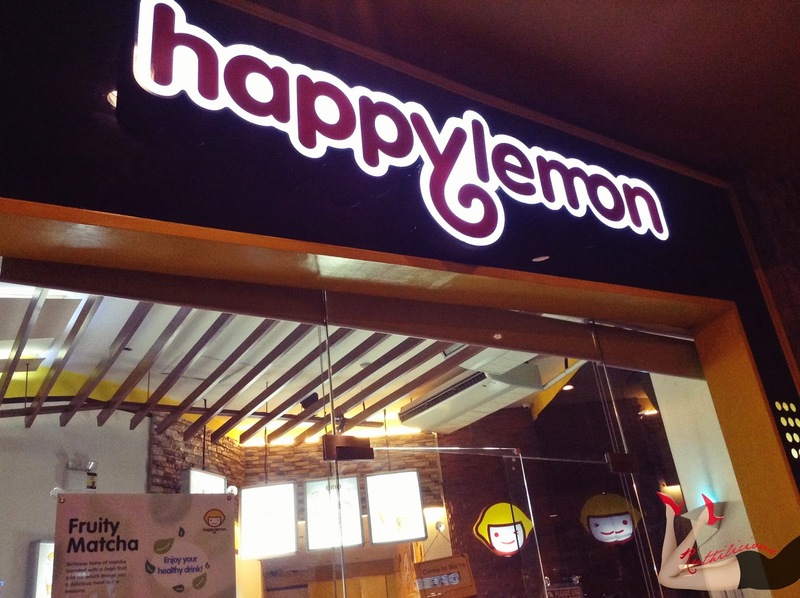 Before heading to the cinemas, we stopped by Happy Lemon! and I can't say No to free popcorn! That was a fun night crawling around Greenhills in style! 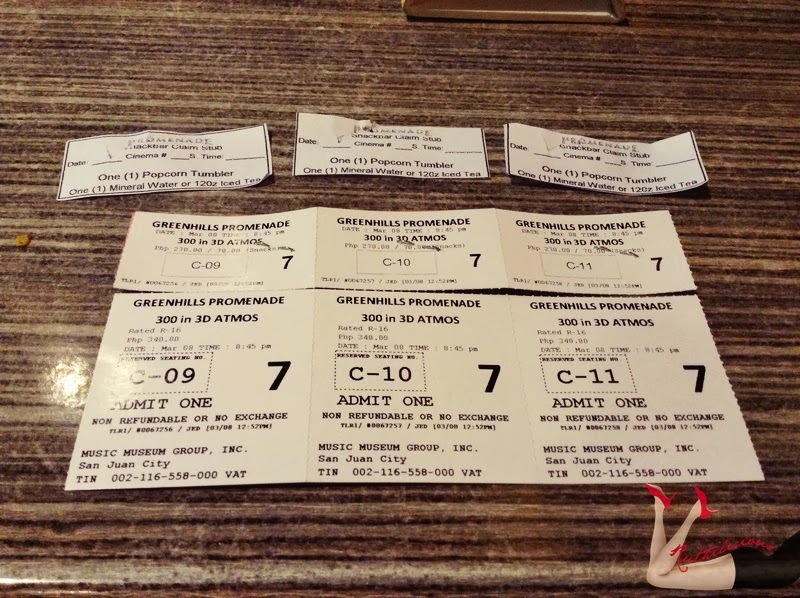 I got to meet new bloggers, discovered new food and drinks, shared laughs with Ana and girls, experienced 3D movie in Promenade and got my limited edition Zap Tag Gold! Now, why I am loving Zap Tag? A quick tag is all I needed to earn rebates! No swiping! 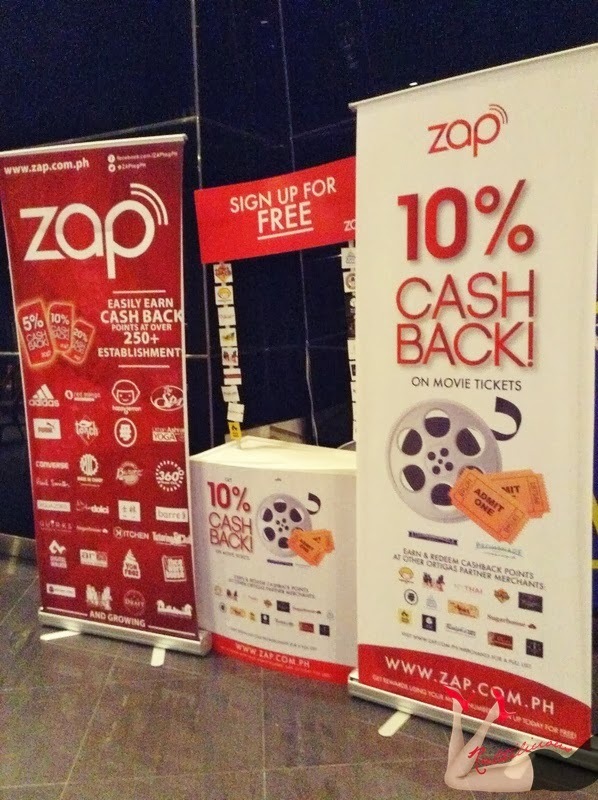 Even if you forgot your card, you can still earn points just by entering your mobile number in the Zap Tag POS! 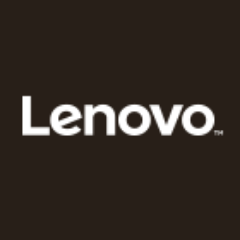 1 is to 1 points redemption which I can avail in any partner store no matter where I earned the rebates. Jackpot points/prize from partner establishments! There is a pot of prize from every establishment in which 1 for every thousand zappers can get a chance to win. 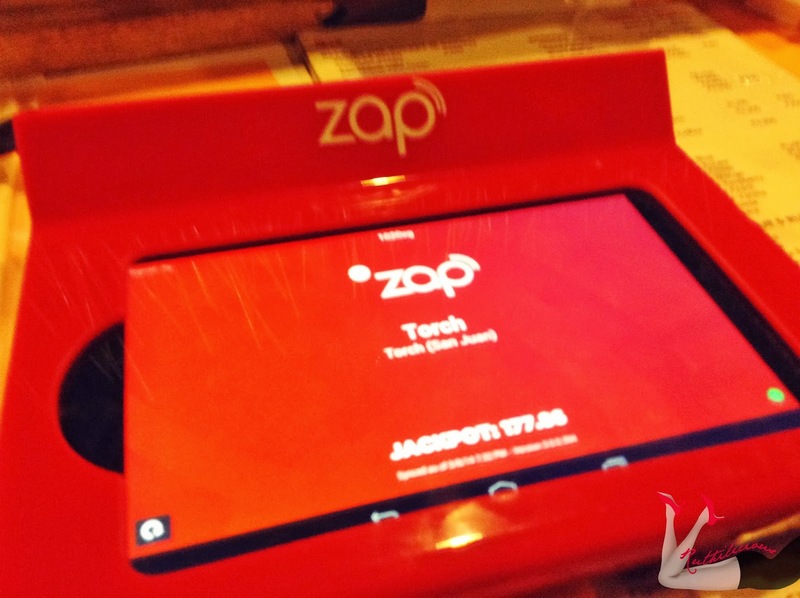 There are 300 partner establishments where I can use my Zap Tag to earn points! Zap Tag is adding more establishments every week! Yay! 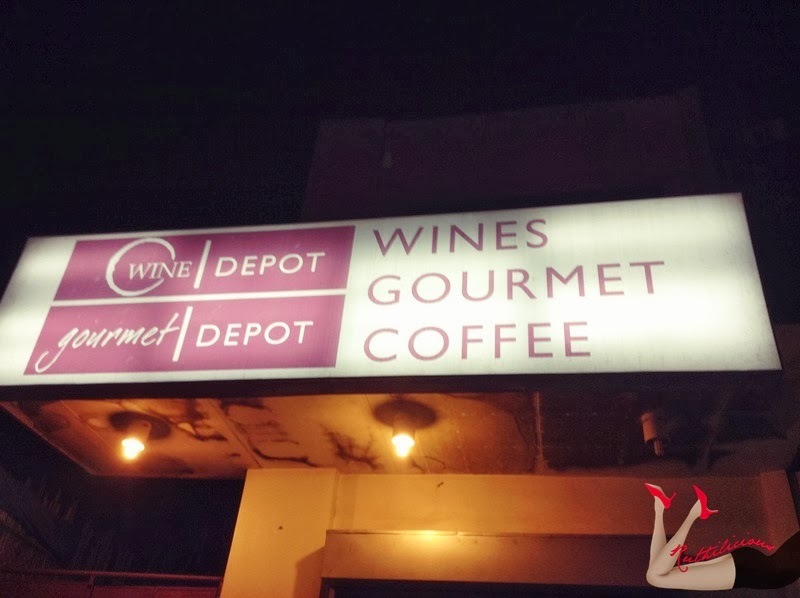 I wish they will partner with Icebergs and Coffee Bean and Tea Leaf! I am super happy to be part of this crawl! This is actually a third pub crawl concept that takes select individuals around featured establishments. Previous crawls were done with bloggers and Professional Models Association of the Phils, both in Bonifacio Global City. Thank you so much Zap Tag Team! Do you want a Zap Tag too? 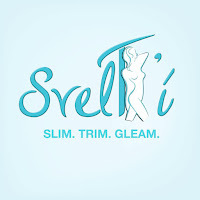 Register here and start earning rebates from cinemas, salons, retail stores and cinemas! What do you think of Zap Tag?